Reader Spaces can be anything that you have organized that makes you happy. That is always the end goal right? Features don't always have to be an entire room or closet. I also love things as simple as drawers, decorative boxes and even happy little nooks in your homes. 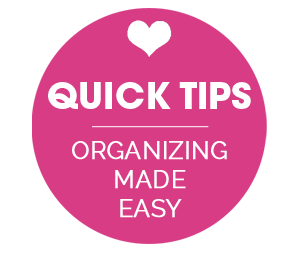 In fact, most often times it is those simple and small projects that make all of the difference in your day. That is the case with today's reader space. Sarah is the crafter and crocheter behind the blog Repeat Crafter Me, and everything she does is just fantastic. 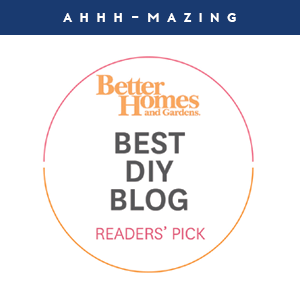 I am sure there is a piece of me that fell hard for her yarn storage project due to all of the color happy organization, however, you have to give Sarah some major props for coming up with a perfect crafting corner. Her goal was to create a space for her yarn and supplies, and she decided to utilize a wine rack which was mounted to her wall. It now holds over 100 skeins of yarn! Here she is now to share more details with us. "Being an avid crocheter, I have a lot of yarn. But It was getting out of control. I had yarn balls, skeins and scraps all over the house. I needed a place to store my yarn that was easily accessible and a place that I could keep my crochet supplies organized and at arms reach." 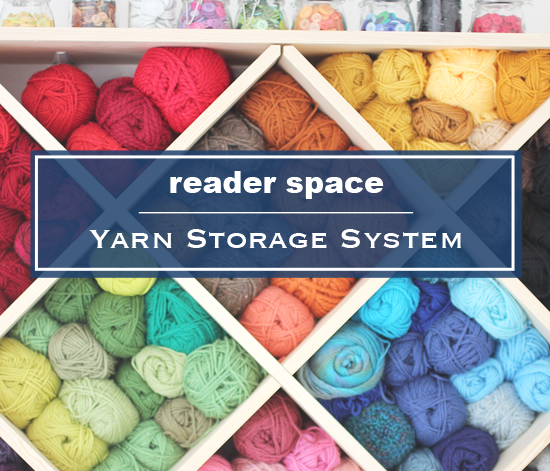 "The beauty of this yarn storage system is that it's not hard stay organized! 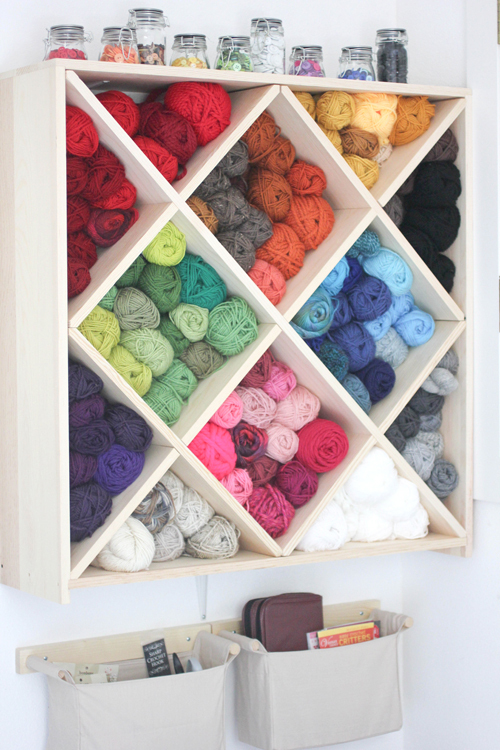 The wooden wine rack has open shelving that allows me to easily put away my yarn. And sorting it by color ensures that I can always find what I'm looking for." What items did you find were essential when organizing this space and why? 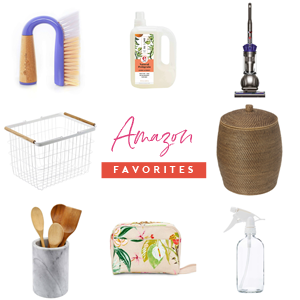 "The hanging storage baskets were a must have for all my crochet tools that were previously scattered around the house or lost among other craft supplies. And the separate glass jars were exactly what I needed to keep my buttons visible and organized. 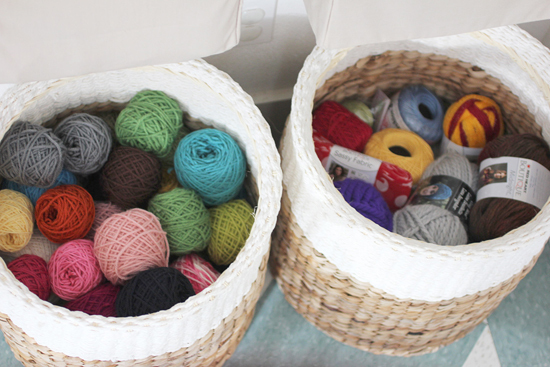 I also love having the tall wicker baskets for any yarn over-flow." "This storage system is a work of art all on its own! I love looking at the rainbow wall of colors and textures. 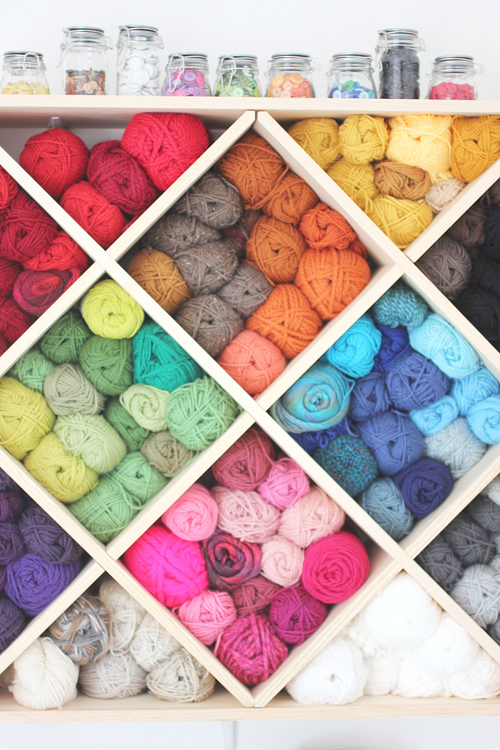 Major eye candy for any yarn lover and a constant source of inspiration in my craft space." How has it impacted your life for the better? "As a crocheter designer, new ideas are popping into my head all the time. Now I am easily able to grab my supplies when an idea hits me. It's also saved me money because I'm not constantly running to the craft store to buy more yarn just because I can't find what I need." 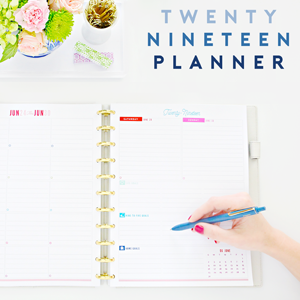 I love the simplicity of this project and that it is something that anyone can do to help a cluttered corner. This is also a perfect example of getting creative with storage. Just because the organizer was initially intended for wine, doesn't mean that is the only way to use it. I always question every box, package, tray, container, etc... storage is everywhere and a little creative thinking can get you something pretty amazing. Sarah did a wonderful job maximizing the wall and utilizing a variety of organizers to make the most of her storage. The clear jars allow her see the buttons, the wall organizer gives her quick access to her color coded yarn, the wall pockets conceal supply clutter and the floor baskets offer a bit of flexibility while also looking down right charming. Certainly a job well done! For those looking for more details, you can find them over on Sarah's blog here. What items have you created unexpected awesome storage out of lately? I love Sarah's blog and I love this space! I so need to do this! I have two very large bags holding all my yarn and they inevitably get in the way. Thanks for the tips! Oh my goodness - so beautiful! How can you not love color coordinated storage? Those jars of buttons are adorable, too. LOVE this! My yarns are in a bag and it's a mess! Thanks for sharing this. This looks so nice! Good storage but also makes such a colorful decorative piece in the room! So pretty! I hope it's acrylic; I'd hate to see wool-loving moths eat such a beautiful yarn stash. I love this! I'm currently just using a couple crates and baskets, but keep eyeballing these kinds of set-ups. I will say, I finally got a yarn winder, and am in love with how nicely the yarn stacks when wound! The nice center pull is wonderful for knitting or crocheting without my yarn ball going everywhere, too. OH MY GOODNESS! I <3 it! Everything is conveniently at arms reach! 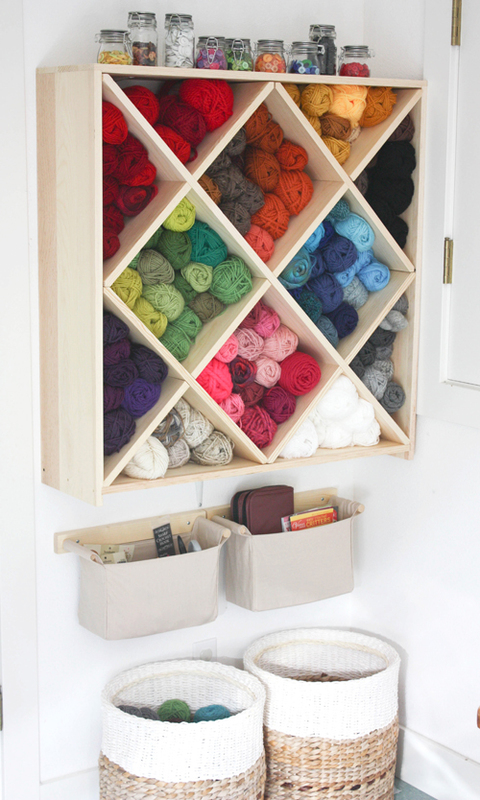 I already love Sarah's blog... and this yarn storage nook is just fabulous. I don't crochet (well, like she does), but I'd love to have a little crafty station like that in my house. What a great idea! 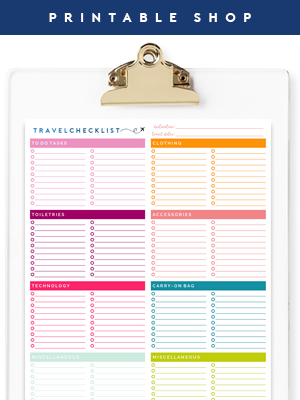 Ultra organized and pretty, too! When I was a little girl in Germany our yarn store in town always displayed their yarn like that, organized by color, floor to ceiling! I loved going there, still remember the lovely sisters who owned it and the smell of the yarn! This is just fantastic … not only is it practical but it looks great as well!